Why did you choose an antique dealer as your protagonists' profession? So that I could talk about the high culture as well as the low points required of the genre. I much prefer the culture, which includes art, but you don't have a mystery/thriller without the low. Very few have both. 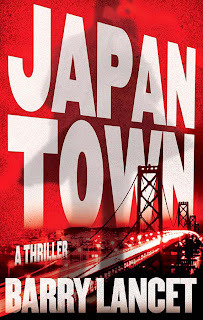 JAPANTOWN and the Jim Brodie series will always have an art theme running through them either as a plot or subplot, or as background. In JAPANTOWN, as you'll see, art provides color and culture and character, and sometimes provides clues or insights into character. And then there's the calligraphy, but I'll leave it there to prevent spoilers. In the books to follow in this series, will there be any art crimes -- thefts, forgeries or even smuggling? Book 2 also has an art theme woven into the story, and so will the next book. In Jim Brodie's second outing, there are plenty of art crimes -- theft, a long-lost treasure (that is controversial but said to exist by some), an illegal art auction, an actual art object used for very unpleasant political purposes, and more. Will art historians, art lovers, and collectors learn a lot about Japanese art from your book? Do you strive for authenticity? Without a doubt. One of my goals is to pass on some Japanese culture and history with each book, and much of that comes in the form of Japanese art. As a book editor for over two decades--and many of them art books--I'm very careful about how I present the culture and the art, and it's all authentic (unless I need to invent something for the story). I've got an About Authenticity section at the end of the book so readers can tell exactly what is accurate in regards to the art, history, culture, and so on. Mr. Lancet will be speaking at the Northridge branch of the Los Angeles Library on November 2. Here are a few interviews: NPR / CPR (Capitol Public Radio)interview with Beth Ruyak of INSIGHT (4th button); Out of Ink. “From the US toJapan and back again – an interview with Barry Lancet”; and “5-in-5: Barry Lancet” by J. Daniel Parra (Pieces of Tracy). A wonderful contemporary Japanese tea bowl. 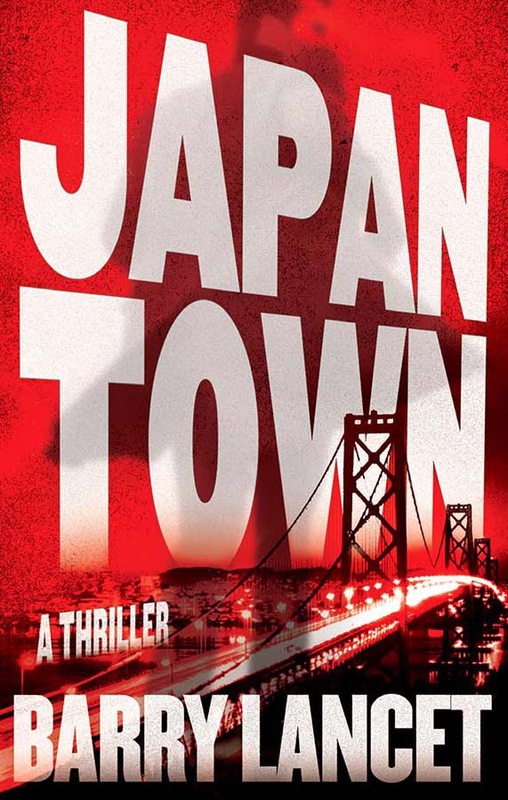 Jim Brodie, the art-dealer protagonist of JAPANTOWN, is working on just such a repair when he receives an urgent phone call from the SFPD. For more Japanese pieces featured in the book see “Brodie’s Antiques” in the “Japan & More” section of the author’s website (click on the images to enlarge). 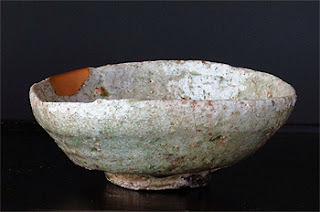 Iga tea bowl, with "half moon" gold repair by Shiro Tsujimura (b. 1947– ).